The Airport Council International (ACI) has named two airports in the Philippines as being some of the most efficient in the world. 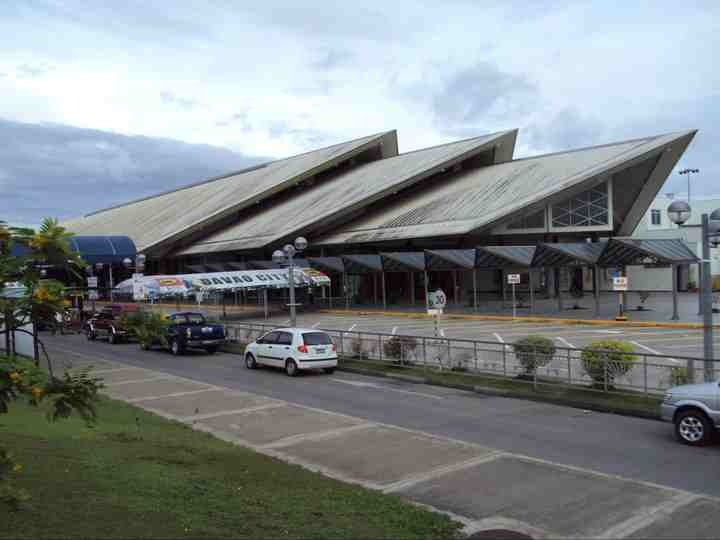 ACI listed Kalibo International Airport and Davao International Airport eighth and sixth place respectively. The information provided by ACI showed that Hong Kong International Airport generated 264.6 points of workload units, giving it the top spot int he survey. Kalibo earned 211 points and Davao 222.22. Other efficient airports in the world include Tokyo at 248.5 and Dubai at 245.4 – placing them in second and third place. Engineer Martin Terre, chief of the Civil Aviation Authority of the Philippines-Kalibo, said that the report surprised many. “We are inspired and vow to further improve our services at the airport,” he said. The ACI is the only global trade representative of the world’s airports and was established in 1991. It represents airports’ interest with governments and international organisations such as International Civil Aviation Organization. It also develops standards, policies and recommends good practice for airports; while providing information and training opportunities to raise standards around the world. 1.) Are you a Filipino? 2.) Have you been to this airports recently? 3.) Do you have something against this places or to the site that reported it or to ACI? anyhow, enjoy the designation(being a blogger for philippineslifestyle), questionable but a designation none the less. 2- yes, and i even live 3-kilometers from the largest of the two. And might I add, enjoy your two ‘world’s efficiently run airports’ and please do try not to trip over your pride factor if you ever get to other parts of the world and actually watch airports that have 30 runways operating at the same time, not one like Davao and Kalibo – and please do your self a favor and educate yourself before you reply to someone that has been 80% around the world.